The Golds Gym Heritage Brass dumbbells have been designed not only to look stylish, but also to provide maximum durability and comfort. 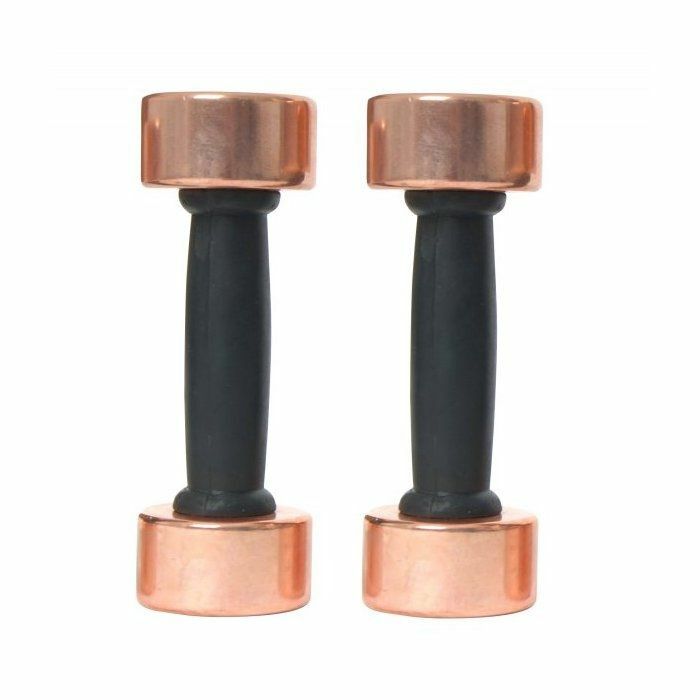 The dumbbells are made from cast iron with brass-effect finish. They are supplied with rubber handgrips that ensure superior comfort while exercising. 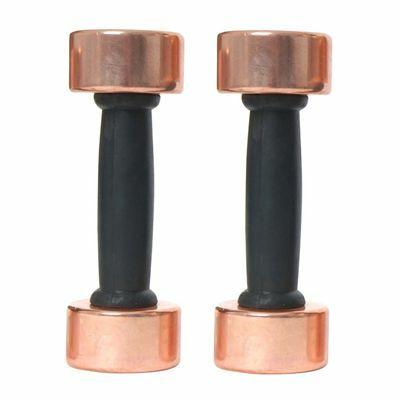 The dumbbells are sold as a pair and weigh 2kg (4.4lbs) each. for submitting product review about Golds Gym Heritage Brass Dumbbells - 2kg.